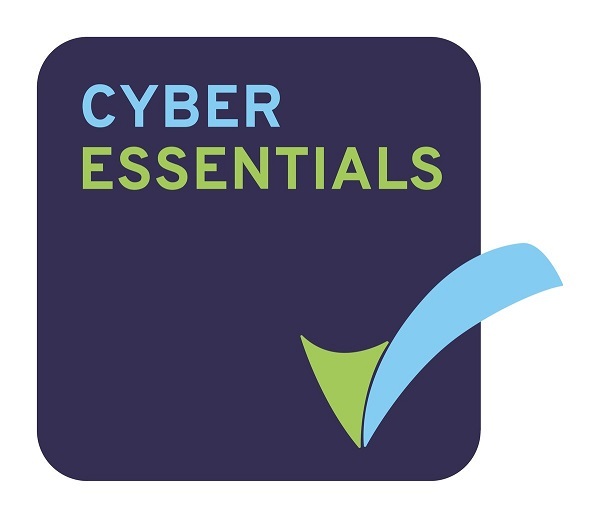 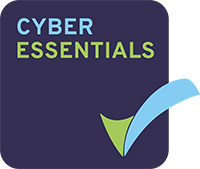 We are proud to announce that we are now Cyber Essentials Accredited! 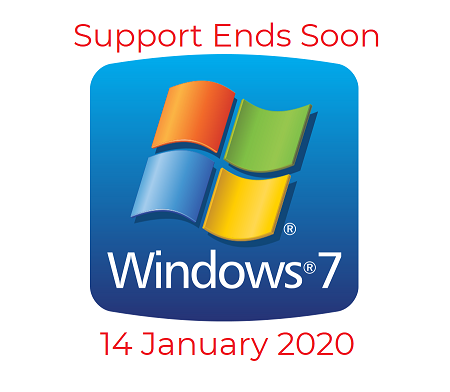 Wikipedia says MFA is "is an authentication method in which a computer user is granted access only after successfully presenting two or more pieces of evidence (or factors) to an authentication mechanism"
Following this project Alliance now have a fully up-to-date and future-proof Windows 10 desktop estate. 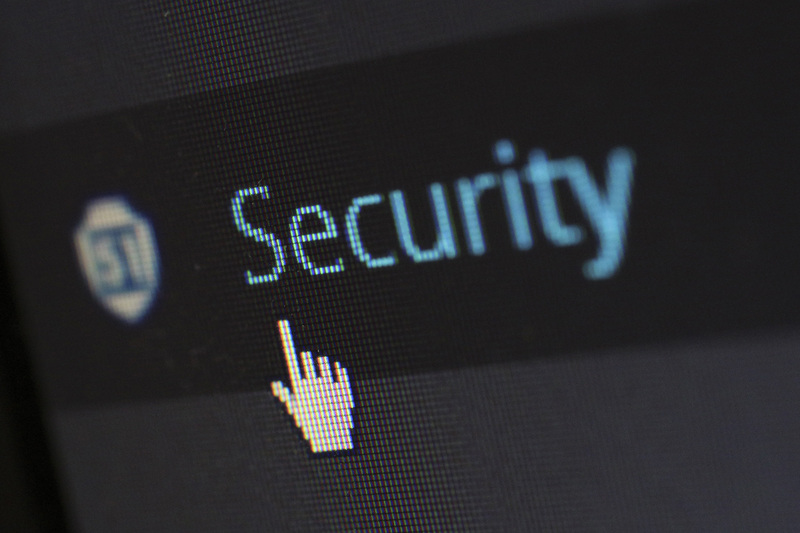 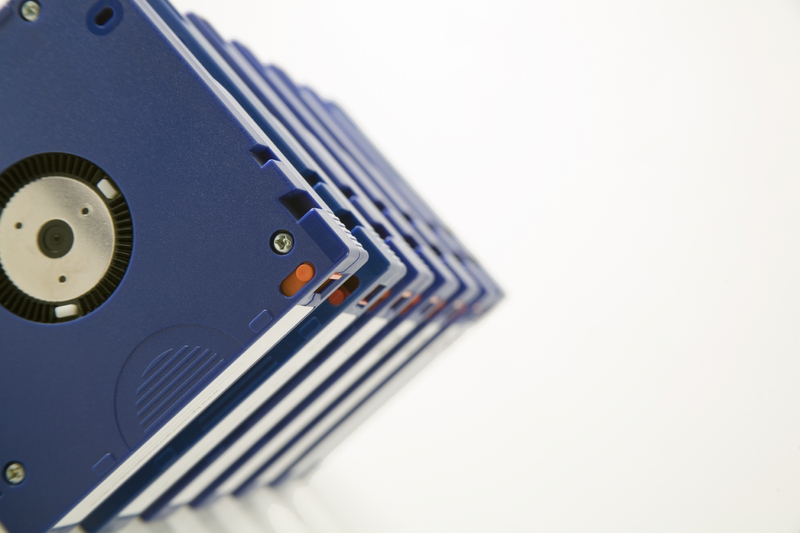 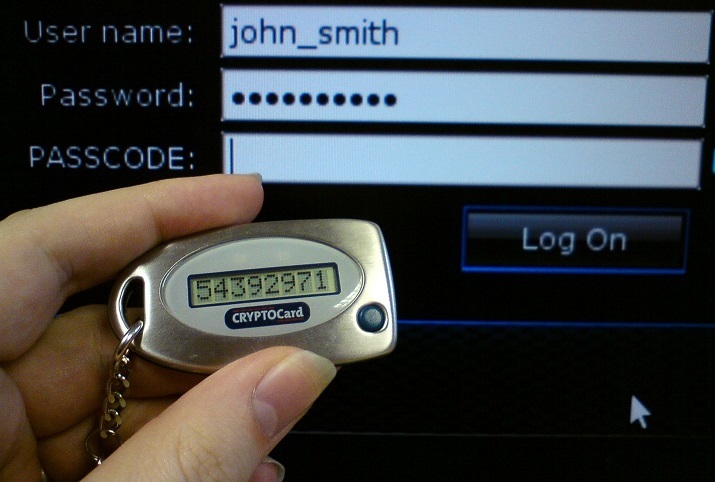 Do you have all critical data backed up?